Company leader in the sector of the manipulation of cable for more than 45 years constructing machinery and giving best support to our customers. We export more than 35 countries. 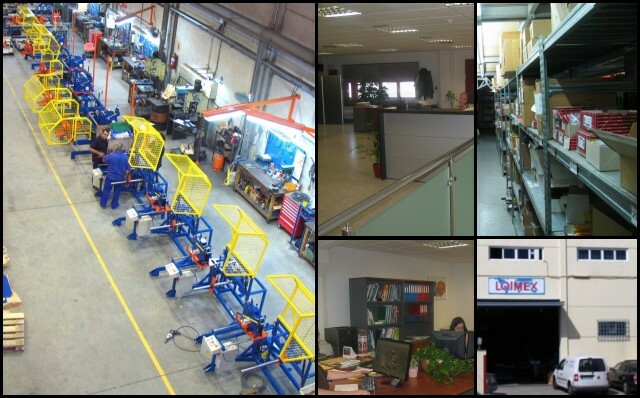 Manufacturer of machines and accessories for measuring, rewinding, cutting and storing cables, as well as the distribution of special tools for electricians and accessories for the cable laying. 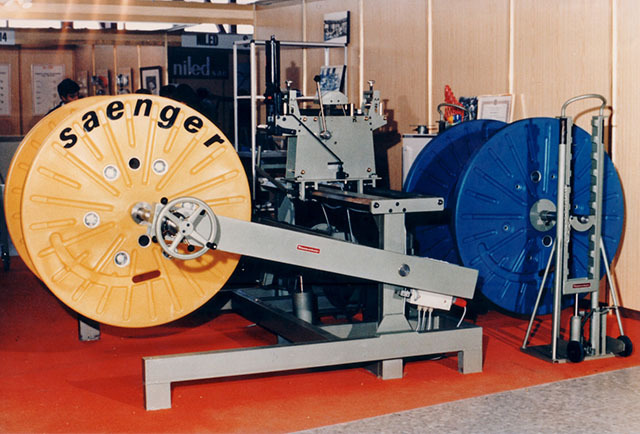 1920 Founding of German TEUSCHER METER company, specialist in measuring and cable winding..
1970 TEMETER decided to move the manufacture of machinery to Spain to reduce costs, and they founded TEMETER IBERICA in Badalona - Spain, currently LOIMEX. 1975 Since the oil crisis, the German Group BRACHT sold TEMETER to SELVE company in Germany, renaming the company to SELVE-TEMETER. 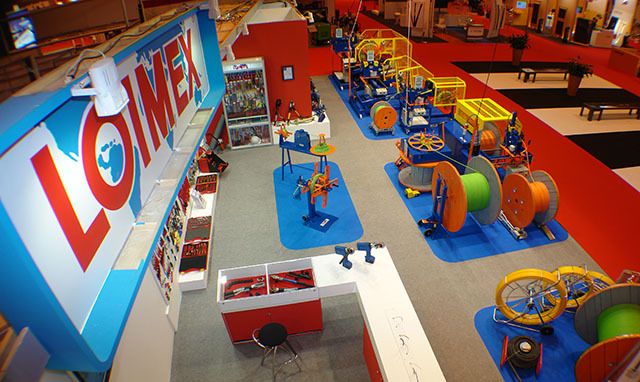 TEMETER IBERICA becomes independent and continues to produce machines for the German market. 1985 Company moves to Premia de Dalt—Barcelona and renames the company name to LOIMEX. 2010 Machinery exports exceeds the domestic sales.